Welcome! 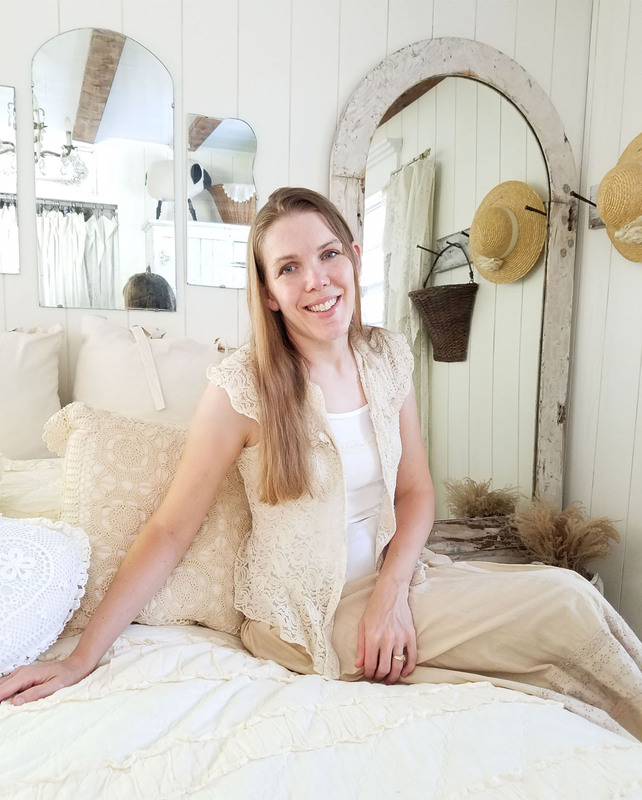 Prodigal Pieces is a web-based company, offering redeemed furniture, handmade goods, and a collection of vintage and upcycled merchandise and furnishings restyled and available for purchase. We hope you will consider Prodigal Pieces for all your furniture and home goods needs. Please contact us if you are interested in our services. All online orders are processed either through Credit Card or PayPal. Through PayPal you can use Visa, MasterCard, Discover, or American Express to pay for your order. PayPal is a world-wide leader and trusted source for merchant services. All of your information is protected by SSL, with an encryption key length of 168 bits — the highest level commercially available. Neither Prodigal Pieces, PayPal, nor Etsy will ever sell or trade your personal information. To see other protections offered to you as a PayPal buyer visit their information regarding Safe Online Shopping. Sales Tax – A 7% Ashland County tax rate applies to all items purchased by Ohio residents. The shipping price listed is an estimate for within the continental US. Shipping and has been calculated using East coast to West coast rates. If the actual shipping price is significantly less than the price listed, any significant overage will be refunded. In the event shipping is greater than the price listed, we will contact you about the change before invoicing you for the balance. If you are located outside the continental US, please contact us prior to placing your order for a shipping quote. We are located in Ashland, Ohio and offer local pick-up and delivery. Please contact us prior to placing your order if you would prefer this to have the item delivered. Delivery is free within a 10 mile radius. Otherwise, fees incur outside of the 10 mile radius. Most orders are shipped via UPS (includes a minimum of $100 insurance) or by freight (100% coverage). If you would like to purchase additional insurance, please contact us prior to placing your order. We are happy to adjust your bill to reflect this additional insurance. Prodigal Pieces strives to provide the highest quality goods and services to its clients. We design custom furniture to suit our clients’ needs and styles. The design is created through close work with clients, and we remain in contact during design and finishing work in order to meet clients’ expectations. Unfortunately, due to the custom nature of the goods produced, we are unable to offer refunds once the final product has been delivered. At Prodigal Pieces, we do our best to describe our merchandise clearly through pictures and text. Please note that all sales are final on retail furniture, vintage goods, and handmade goods. If you have questions regarding the condition of an item, please contact us before making your purchase.